Don't miss this great opportunity to work with the amazing Royland Lobato. You will be inspired by his movements, charmed by his teaching, and have FUN dancing with all your Oregon Rueda de Casino friends! Get ready to dance and celebrate with Royland and the whole community. Learn rumba or refine your skills with this master Cuban rumbero. Royland will help us with fundamentals, style and technique as well as give us movements to challenge us and to increase our ease with rumba bit by bit with each visit to Eugene. 5:30 - 7:00 Rueda de Casino. Everyone who came to Royland's Oregon workshops last July knows how great his classes are! Have fun and learn a lot from someone who danced Rueda de Casino at the source. We will learn good techniques for rueda in general as well as great moves including some to help us add a little rumba flavor to our Casino style. 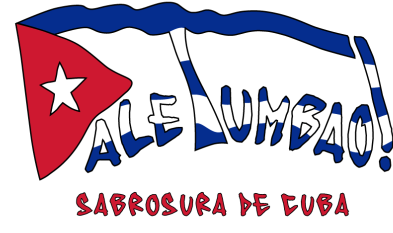 Special demonstration by Cuban Rumbero Royland Lobato!!!!! Salseros Studios Upstairs at the Vets Club. Learn rumba or refine your skills with this master Cuban rumbero. Royland will help us with fundamentals, style and technique as well as give us movements to challenge us and to increase our ease with rumba bit by bit with each visit to Portland. Royland Lobato, originally from Guantanamo, Cuba, is a professional dancer with particular expertise in Afro-Cuban folkloric and Cuban popular dance . 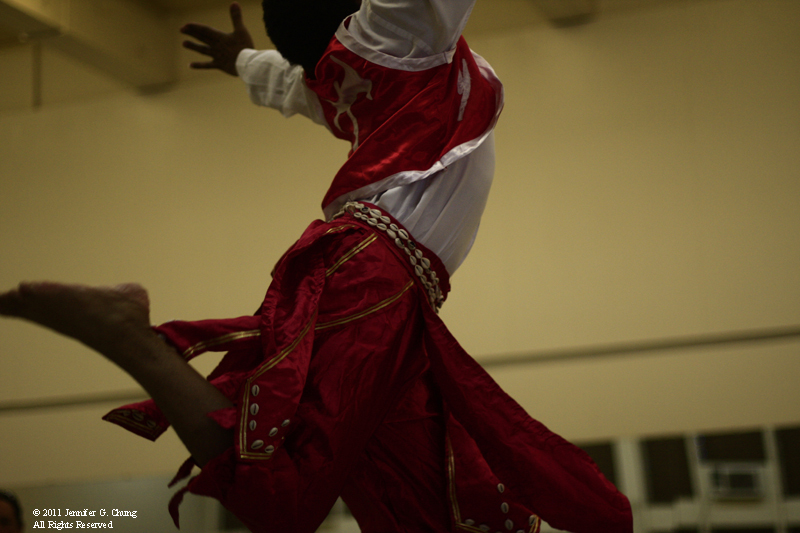 He has been teaching rueda de casino, rumba and Afro-Cuban folkloric dancing for fifteen years. In 2005, he moved to northern California and began teaching and performing in the Bay Area. Royland graduated from the Escuela Nacional De Instructores De Arte (ENIA) (National School of Arts Instructors) in Havana, Cuba with a degree in Education, specializing in dance. He is a founding member of the Havana-based dance company, 7 Potencias, an Afro-Cuban folkloric dance and music ensemble. Royland is a patient and thorough instructor who can teach anyone to dance! For him, dancing is a way of life: it allows him to express his emotions and defines who he is. Royland has participated as a principal dancer, instructor, and invited guest in performances, workshops and classes throughout the greater Bay Area, Hawaii, New York, Georgia, Cuba and Mexico. He is excited to be making another teaching trip to Oregon!